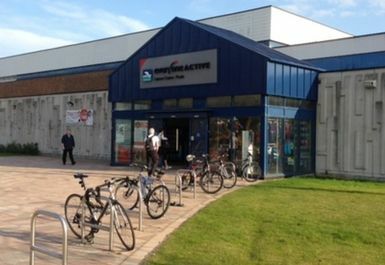 Everyone Active Leisure Centre: Poole is situated in the heart of Poole town centre in the beautiful county of Dorset, it is one of the best gyms in BH15 with a lot to offer the local community or visitors to the area. 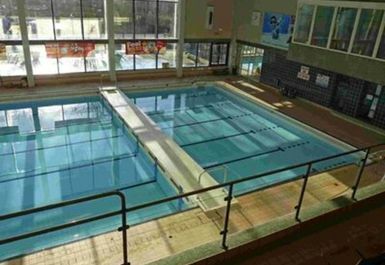 The Leisure Centre offers a large modern gym, fitness studio and three swimming pools with a diving pit. 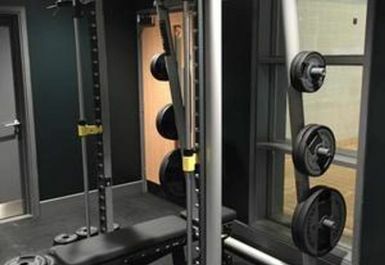 This gym boasts 53 pieces of the very latest Technogym fitness equipment as well as 2 Watt Bikes, there is certainly a piece of equipment to suit everyones training needs! Not the most helpful on the front desk and I couldn't get in the gym door as I wasn't given a code so one of the receptionist got annoyed at me before letting me in which isn't good customer service. Price should be more competitive for a community centre but I would go back= clean/location. 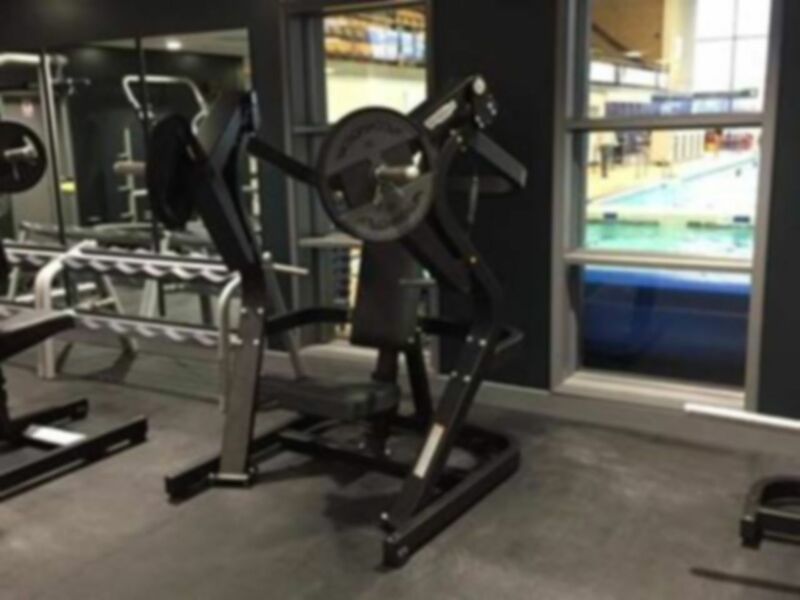 Overall a good experience with good machines in the gym. Showers weren’t great though. 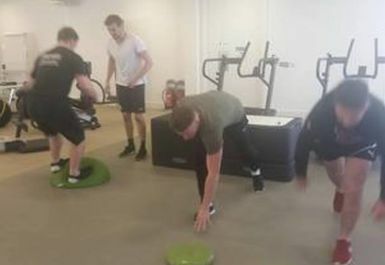 The staff were lovely and very keen to help, but most of them didn't seem to know what pay u gym was or exactly what the process was. Changing rooms were good (mixed with cubicles), showers were terrible. Only three in a huge complex, not very clean, with lukewarm water and dribbled.